I don’t know about you, but it doesn’t seem to matter how well I plan, there’s always at least one night a week that we end up scrambling for dinner. 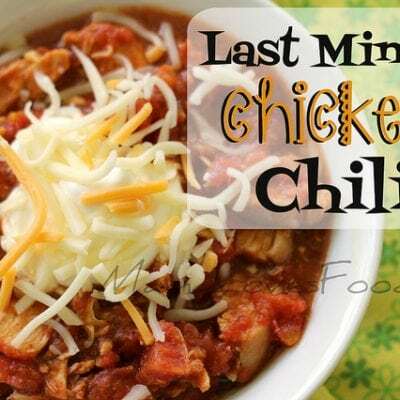 Enter this Last Minute Chicken Chili. It’s made with ingredients we always have in the freezer or cupboard and it only takes a few minutes to throw together. Also? It’s really tasty. Add all ingredients to a large pot and stir well. Heat on medium until warmed throughout. Serve with your choice of garnishes and enjoy! 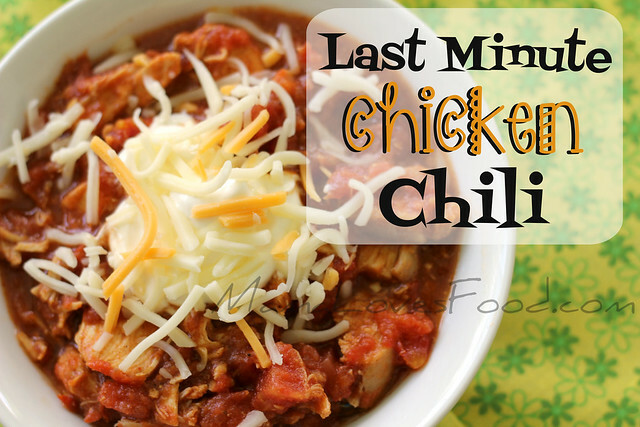 And when you have more than a minute or two to prepare dinner, be sure to try out my Wendy’s Style Chili Recipe! 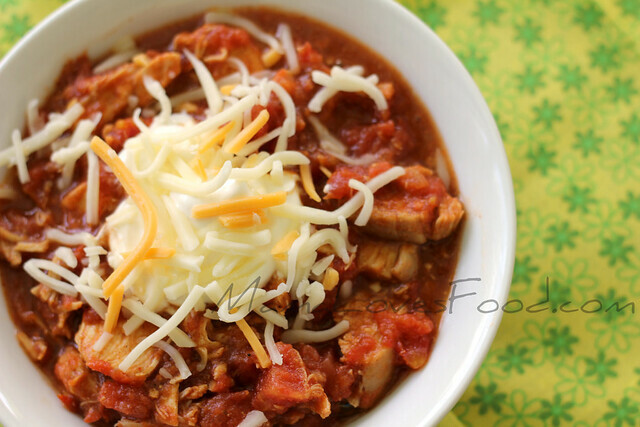 Sounds easy, quick and yummy! This looks fabulous and sounds like its perfect for a busy night! Sauted onion and garlic to add to it – it was yummy! 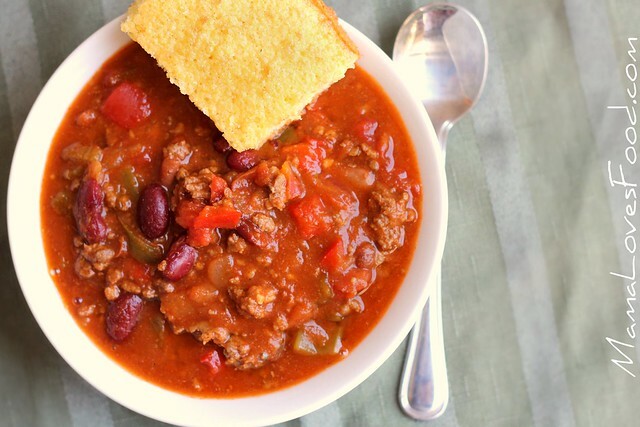 It's that time of year for chili. Yay! As much as I love summer, it's always fun when the seasons change to so you can switch up your recipes. Thanks for sharing this easy recipe.